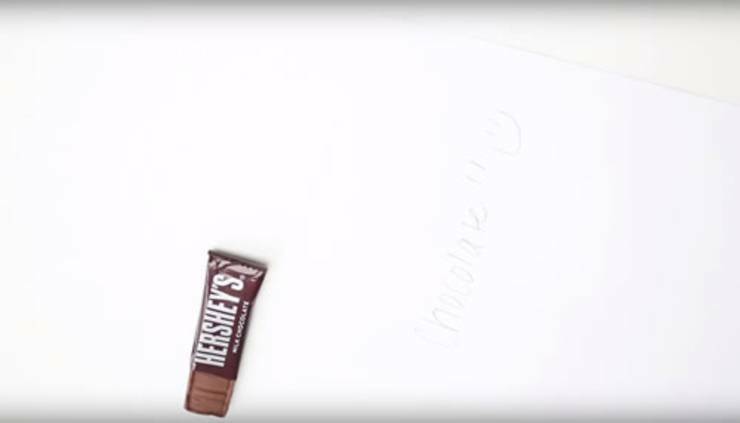 Here is a sweet DIY back to school craft project! 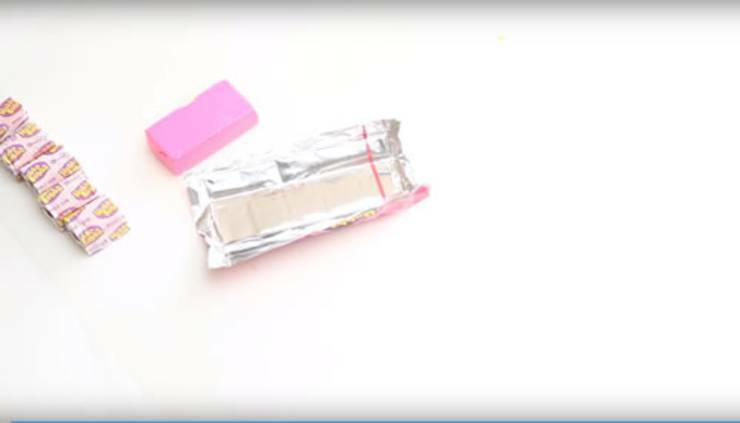 DIY candy erasers – super easy to make and you will be set to eraser with your mini candy bar or bubblegum. 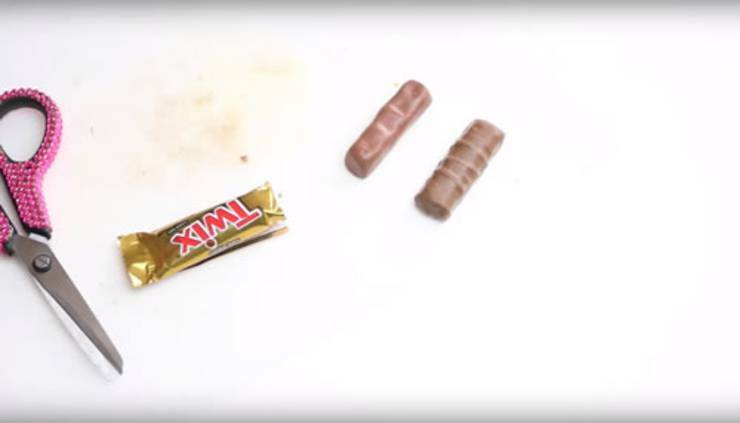 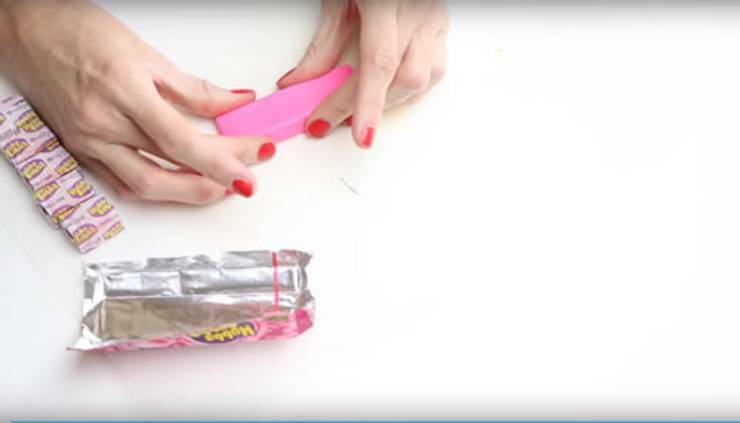 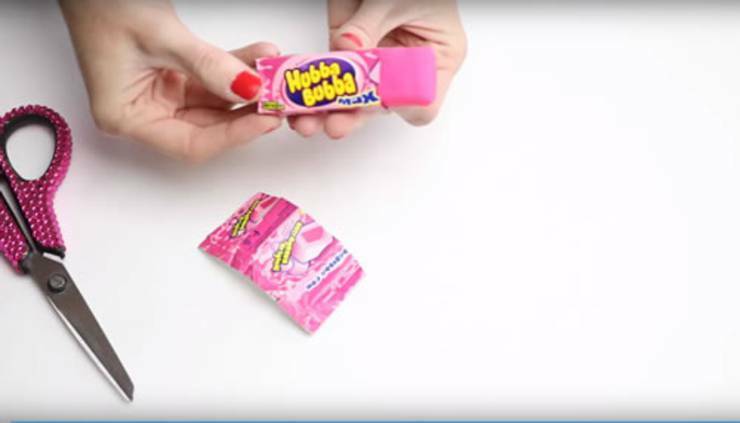 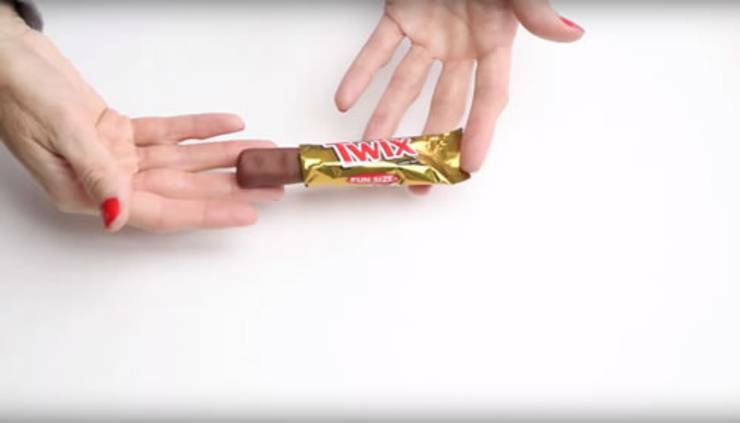 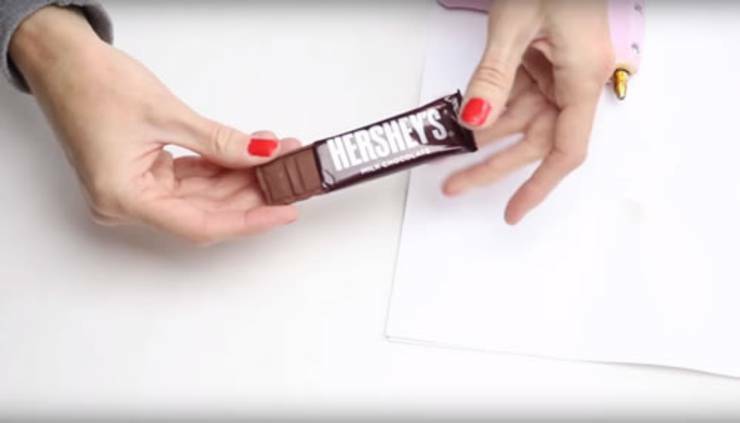 Here are some fun & easy ways to recycle candy wrappers and turn them into fun DIY erasers. 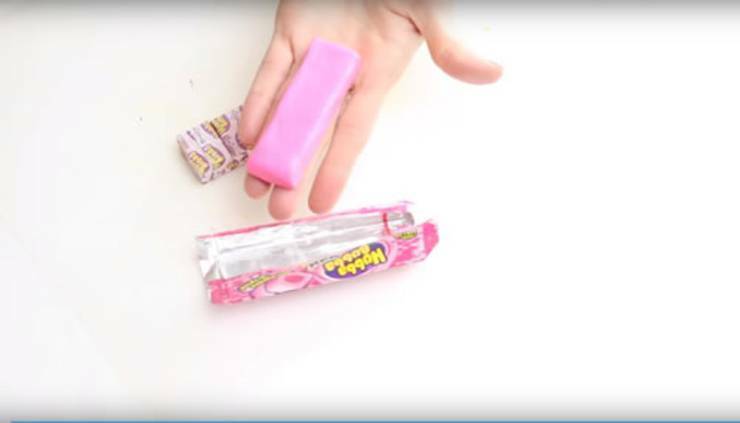 For this DIY Craft follow the step by step instructions or follow the video tutorial to learn how to make 6 different cute erasers by recycling candy wrappers. 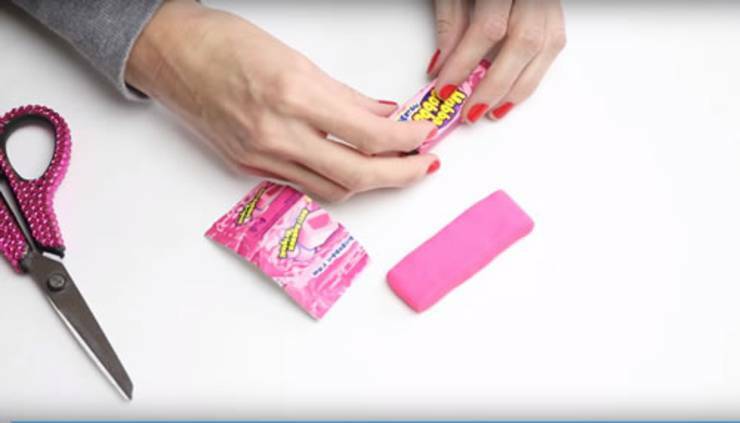 Follow this DIY project tutorial to learn how to make 6 different unique & cool candy eraser crafts. 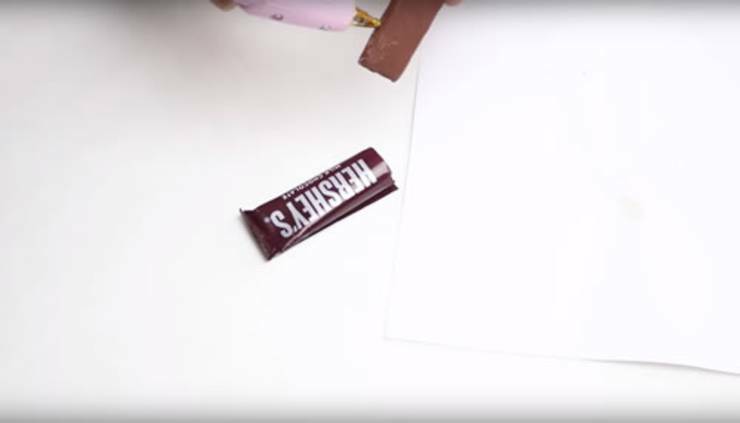 I hope you have fun with this DIY candy eraser craft idea. 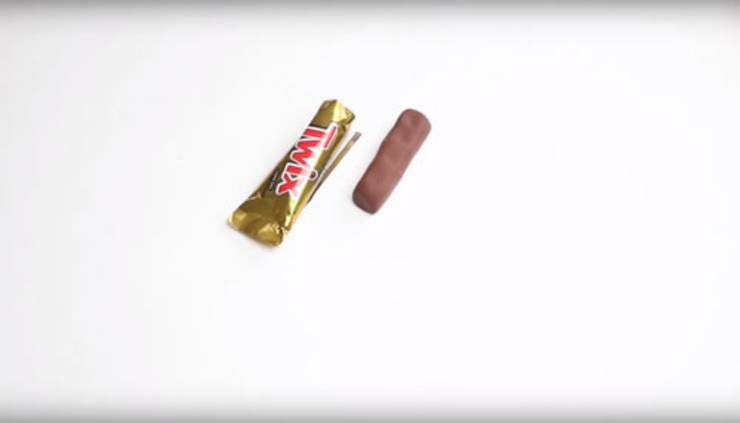 Are you ready for some candy now? 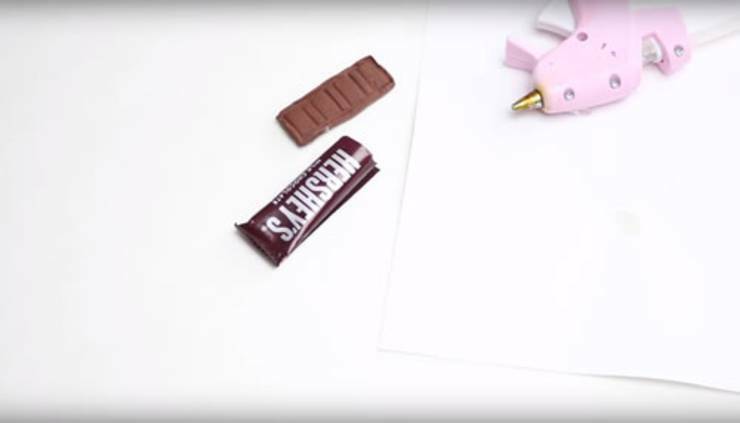 How sweet are these DIY candy erasers? 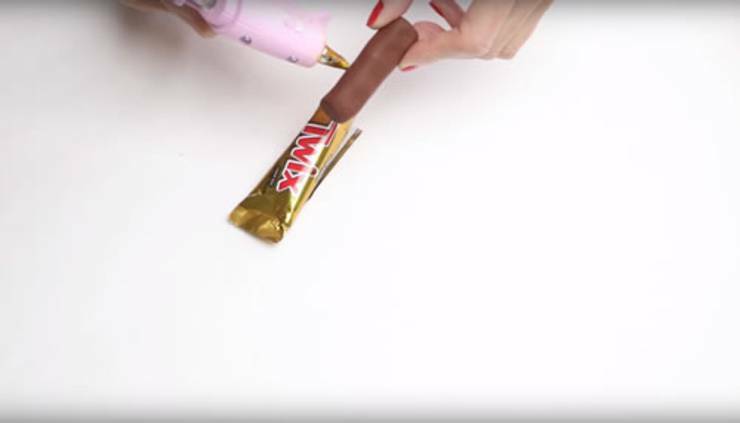 Not only are the super easy and simple to make but they are fun to make too! 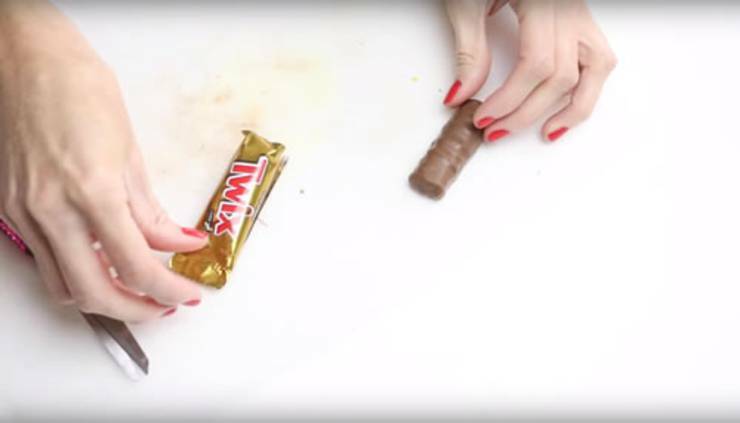 You don’t have to stop at these 6 kinds of candy. 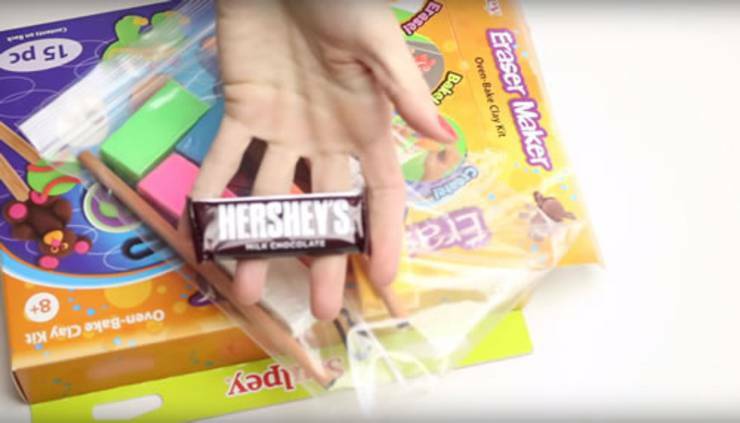 You could make- Jolly Ranchers, Gummy Bears/Worms, Skittles, M & M’s, Licorice, candy cane and many more. 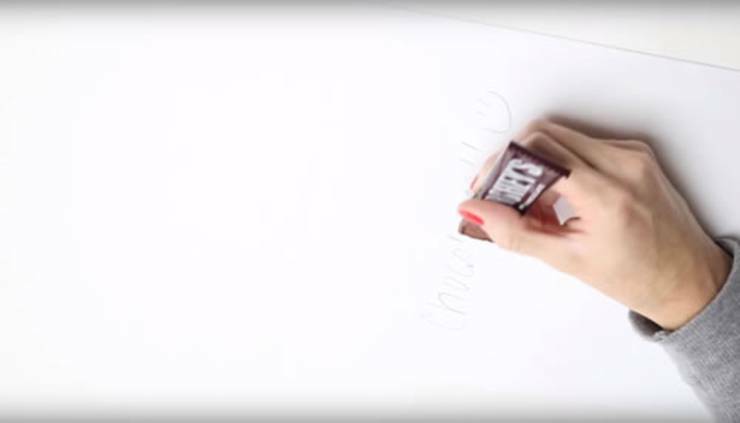 Enjoy this fun homemade craft idea and get creative! 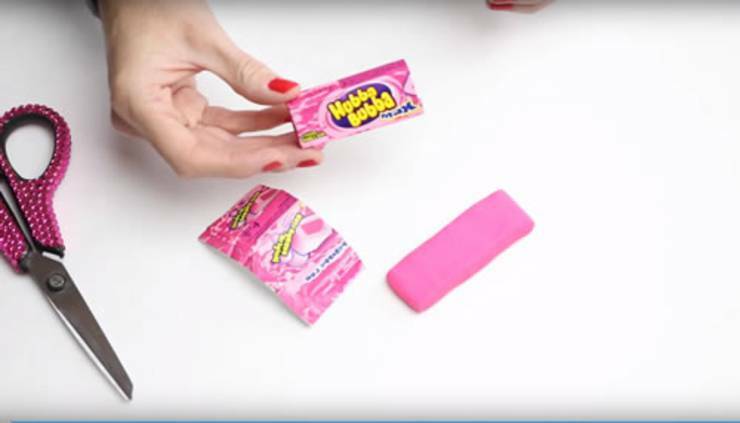 Have fun with this cute novelty eraser making project. 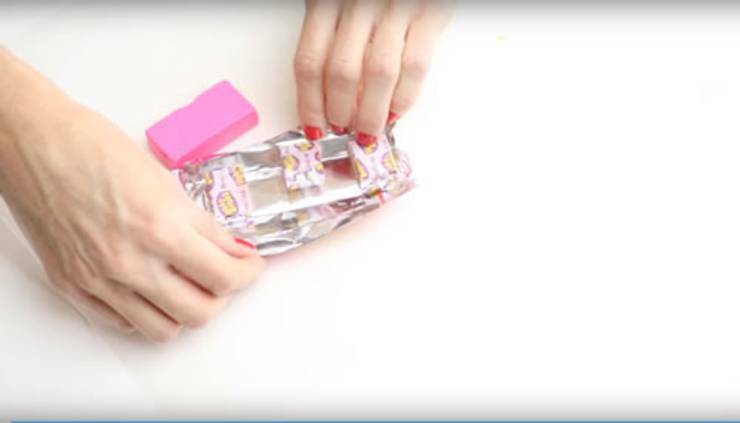 Go to school in style and prank your friends and teacher when you pull out crazy cute DIY erasers – they will think you have candy and are erasing with candy bars or bubblegum! 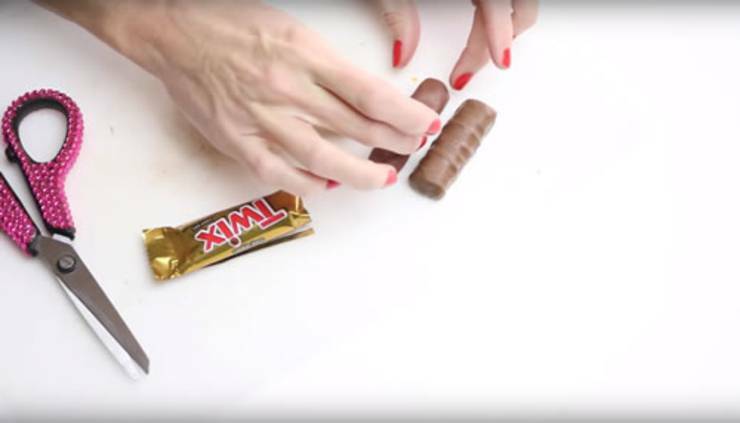 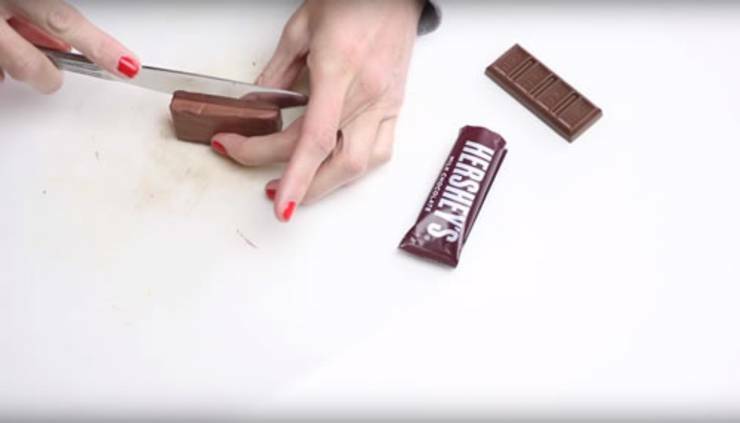 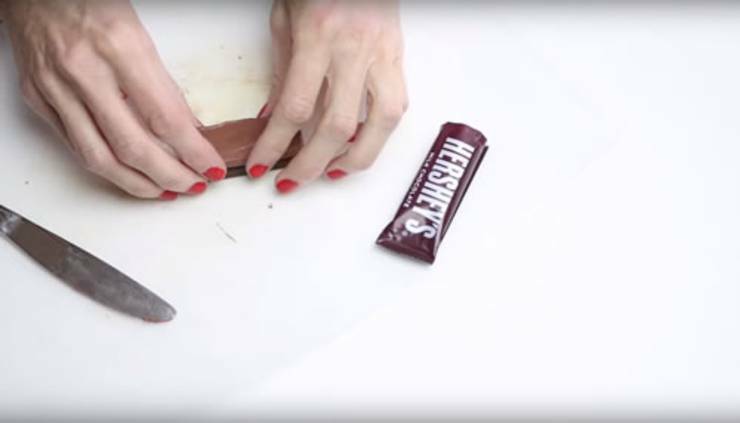 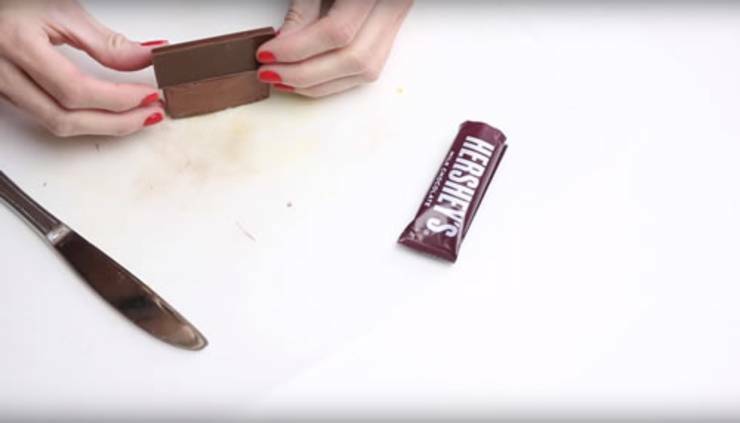 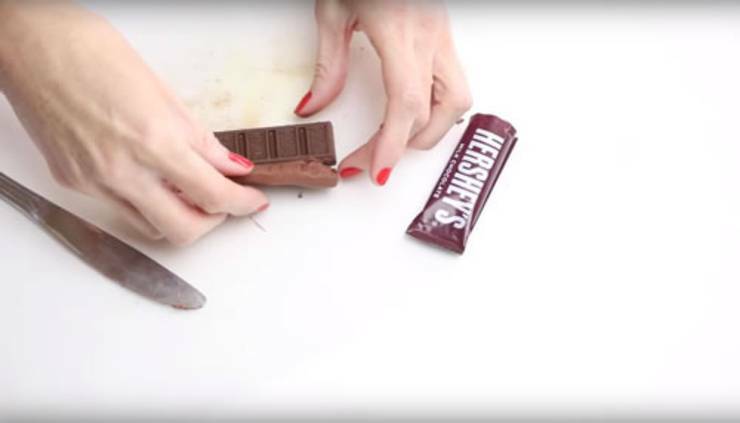 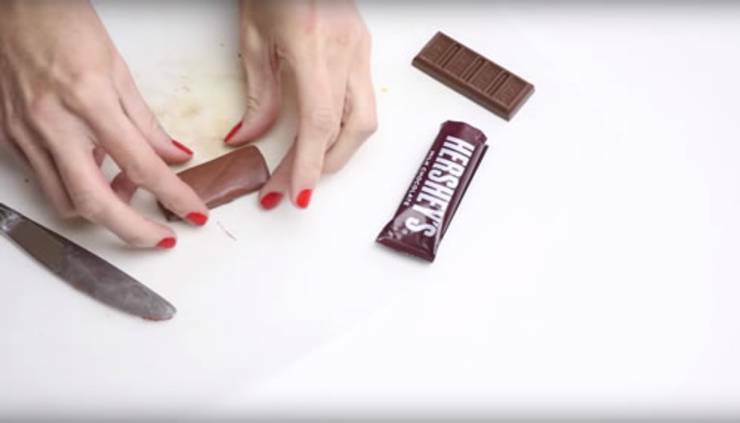 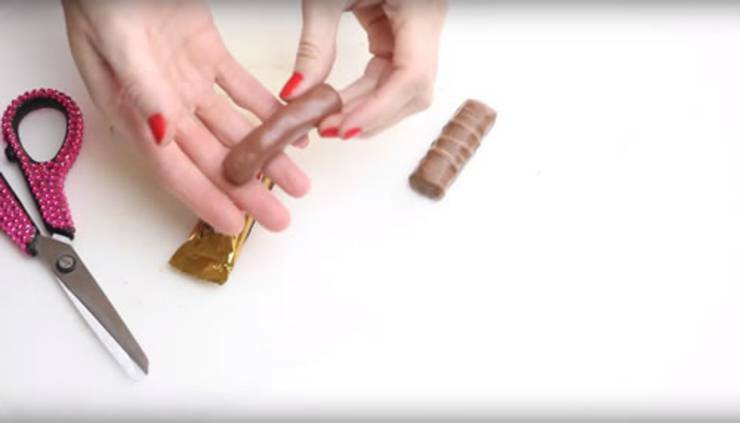 What kind of DIY candy eraser will you make? 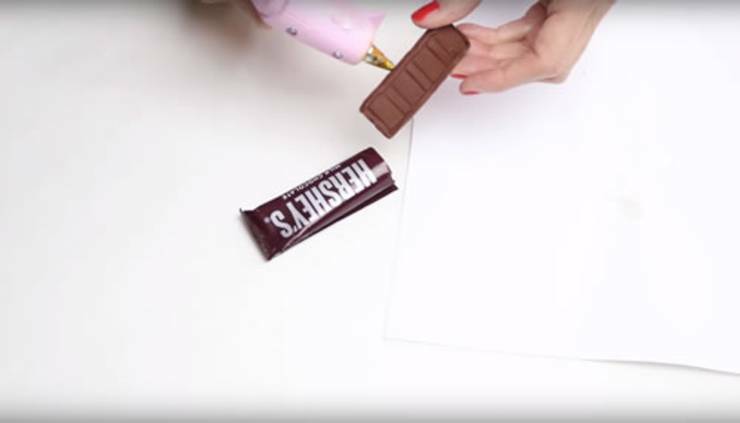 I would love to hear about your DIY creations. 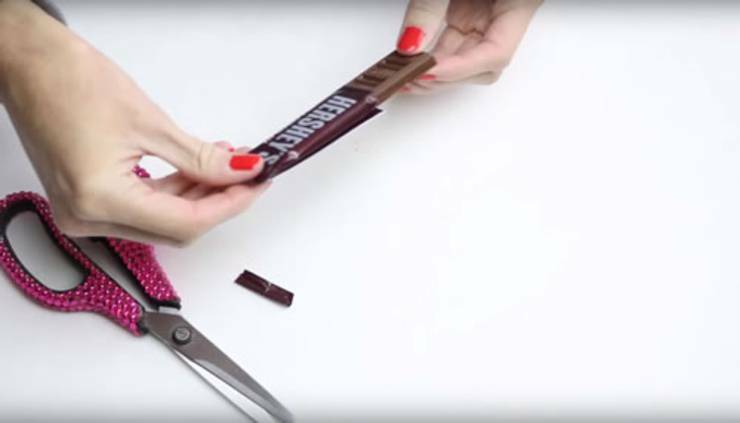 These would make great DIY gifts/presents for friends and family. 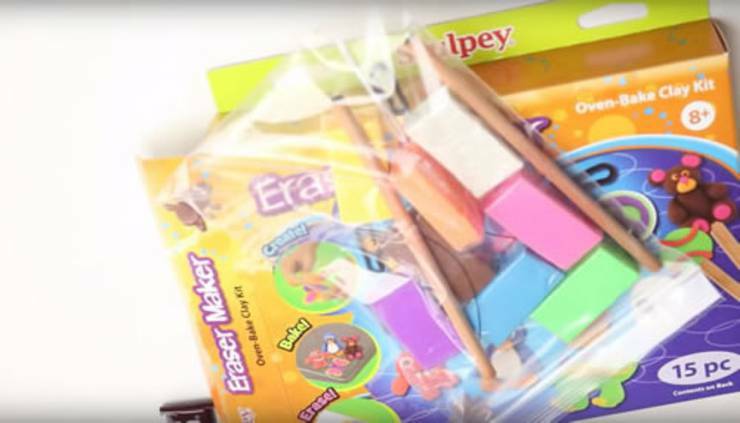 Who wouldn’t love to receive one of these decorative erasers that are fun and easy to make? 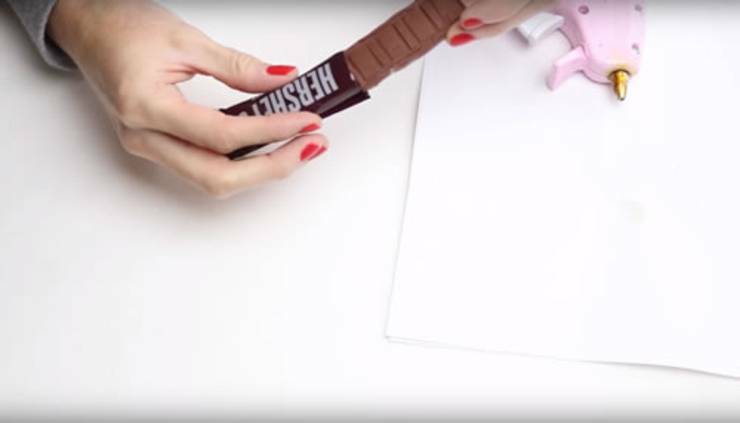 Make a personalized eraser for any candy lover (make them their favorite candy pen)! 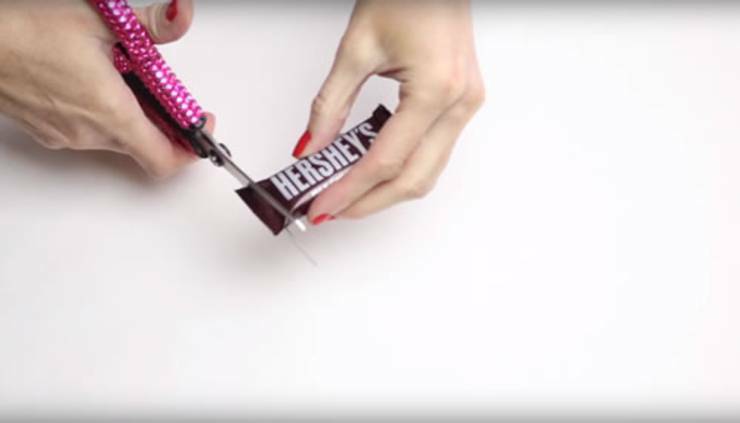 They would also make cute party favors too for a birthday party! 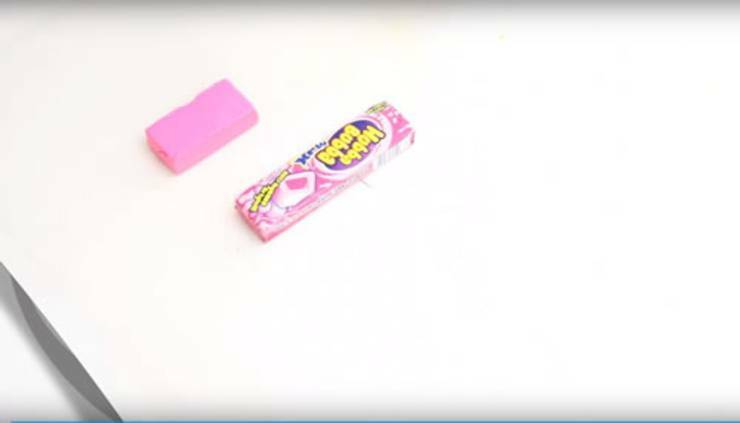 If you need more DIY eraser ideas you can check out Pinterest there you can find more DIY eraser ideas with and without eraser kits and much more. 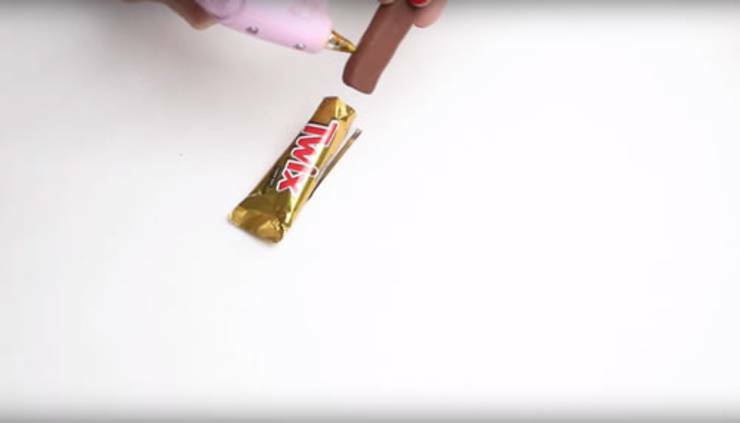 I hope you have fun with these candy wrapper crafts!